Our bathroom is usually one of the smallest rooms in our house. The application of different color scheme will make it more spacious, lively and comfortable to be in. 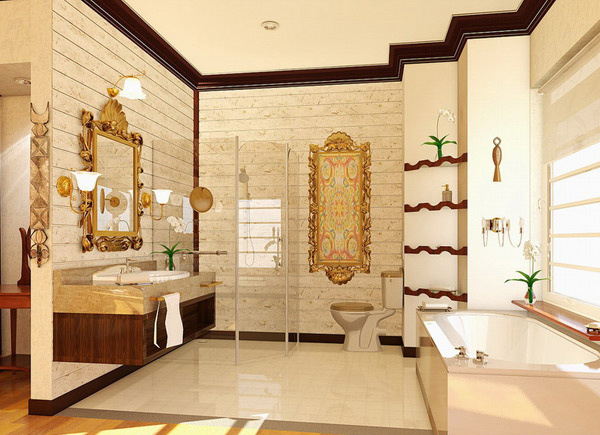 Choosing the best accessories as well as the furniture will also matter in order to maximize the areas of the bathroom. 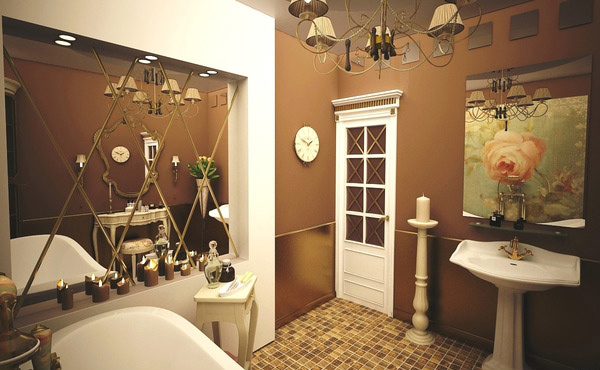 Previously we have given you the different ideas on what color will suit your bathroom as well your mood. 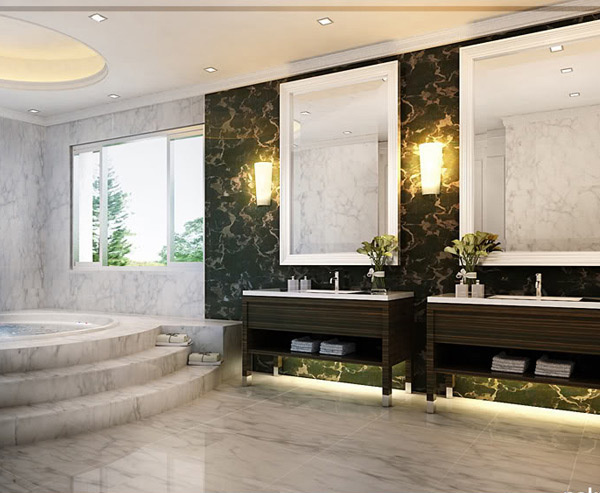 Today, we will see the different designs of classic bathroom as we will start to explore the different styles of bathroom designs that we may use. 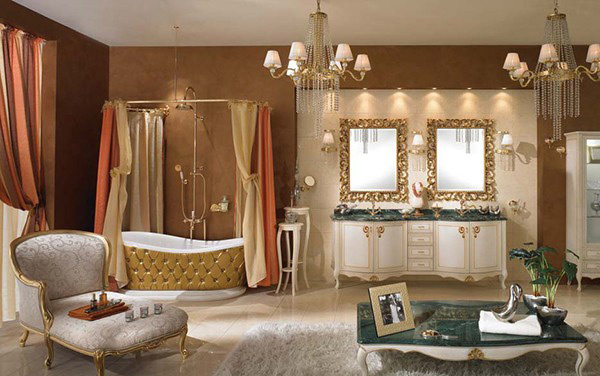 We will give you a better idea if you want to have a classic bathroom or how can you come up with a classic design with the help of the available vintage furniture, accessories and paints in your house. 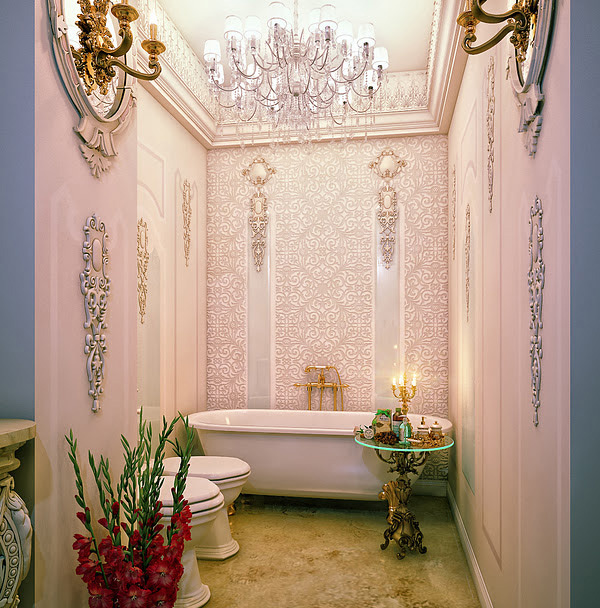 Since our bathroom is said to be a private area where we can find comfort and peace, the classical theme is the best choice to have a more relaxing corner for you. Its designs are the best way to achieve a sense of serenity and calmness. Well, we should have to bear in mind that a classic theme involves basic and fresh colors. Most of the common colors that the designers apply to have a classical look is white, beige or cream. White color provides a neat and clean environment and feeling. 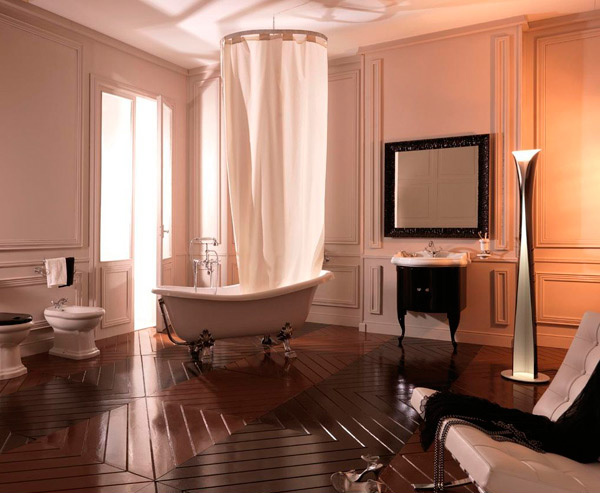 Also the lighting scheme is very important in designing a classic bathroom. Some designers allow the natural light to enter the bathroom while some used the vibrant lights coming from the chandeliers and lampshades. 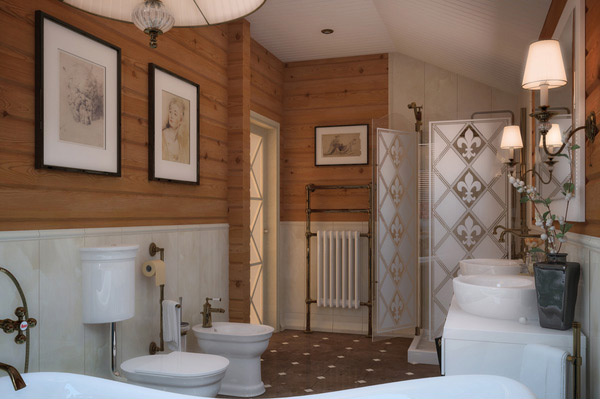 Now let us see how the designers utilized the light scheme, accessories, white and beige palette and tiles to come up with a Classic Bathroom below. The chandeliers and the vibrant lights utilized here as well as the vintage cabinets complete the classic theme in this area. The mosaic tiles and the huge mirror in this area are underlined with the help of the vibrant lights installed in this area. The smoothness of the walls is contrasted with the tiles in the floor and the different lines in the built-in cabinets in the powder area. The natural light and air is free to enter this area where the owner can feel the freshness and comfort. Several curves, shapes and dimensions are perfectly displayed in this area. The lavender palette combine with white and silver fixture come up with a sweet and relaxing feeling while enjoying the panoramic view outside. The dark tones and texture of the tiles in the floor is enough to balance the white walls and ceilings in this area. 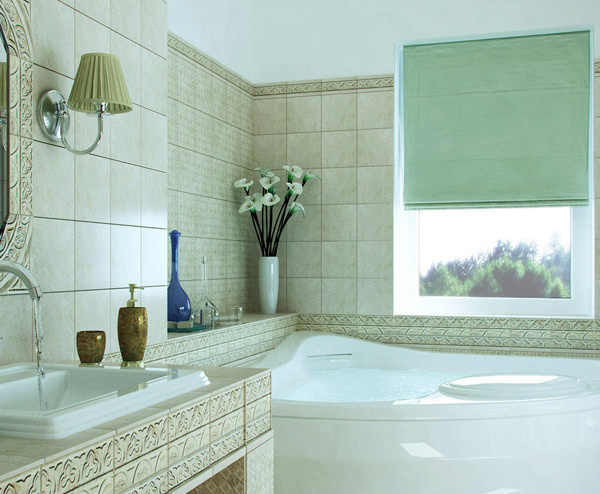 The mosaic tiles and cream paint used in this area is perfectly blended with the golden fixture in the tub and basin. Chocolate brown and white paint used here is a great combination to feel the warmth and comforting space here. Let’s take a glimpse on this glassed door that separates the tub to the powder area in this blue and cream classic bathroom. 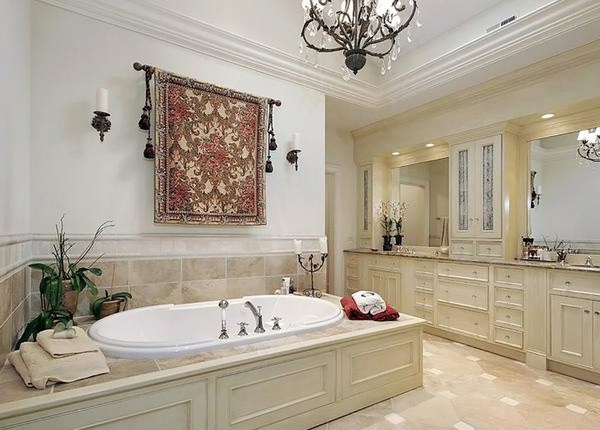 The chandeliers hanged in this area highlighted the luxury and elegance of this bathroom. 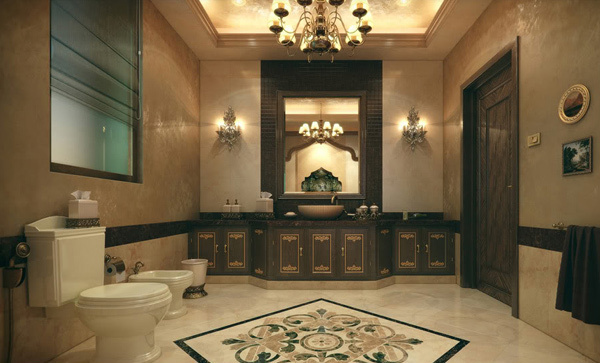 Cream and light brown palette with a touch of gold fixtures that glitters in this area makes this classical bathroom stands out among the others. Dark green tiles matches the marbled ceramic tiles used in the floor and walls make this design close to the nature. Brown and white striped tiles in the walls mix and match with the vintage mirror at the top of this smooth and white wash basin. 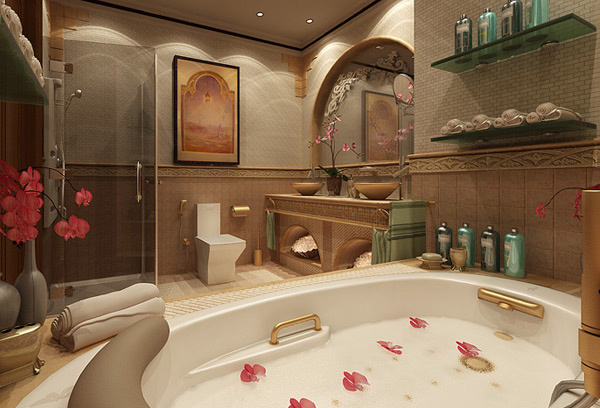 Here is an impressive classic bathroom that you will usually see on the high class hotel and mansions. The flowing water in the faucet and the open window in this area are good enough to feel coolness of the air from the trees outside. The designer successfully utilized the grey and gold palette just to achieve a classic look here. 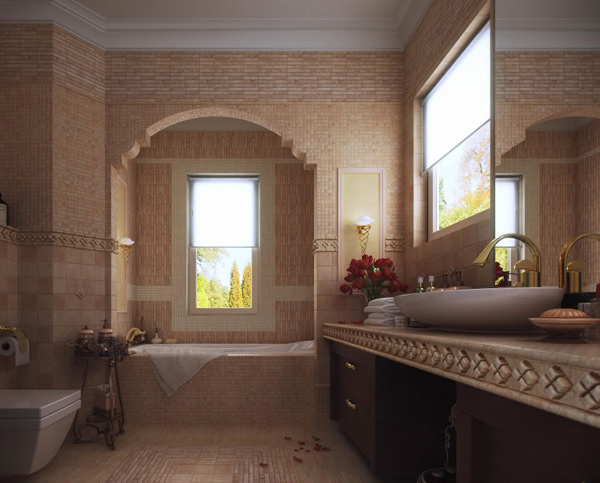 Unique tiles and designs of the fixtures used here make this bathroom more spacious. The shower area is enclosed with glass materials that make it transparent to the other parts of this bathroom. 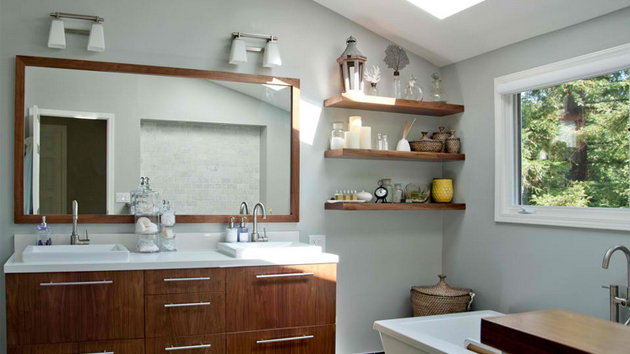 Spotted here are the paintings hang in this wooden style wall complement with the simple and elegant lampshades in the wash area. 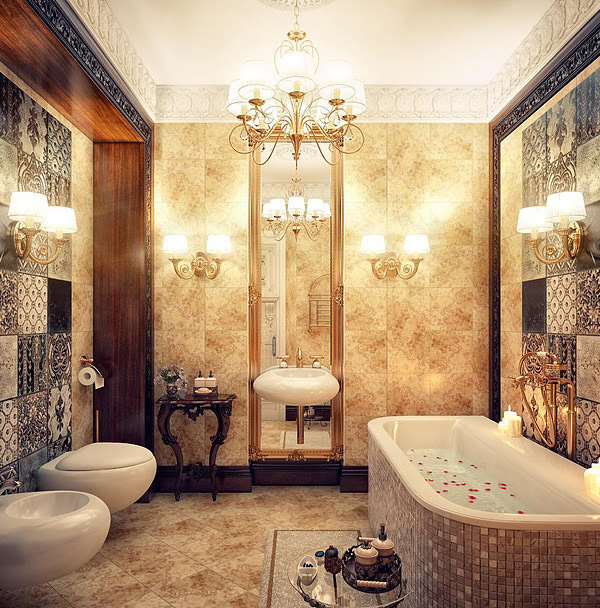 Consequently, we can say that the great choice of accessories, white palette, light scheme and other vintage furniture plays a vital role in achieving a classical look of your bathroom. 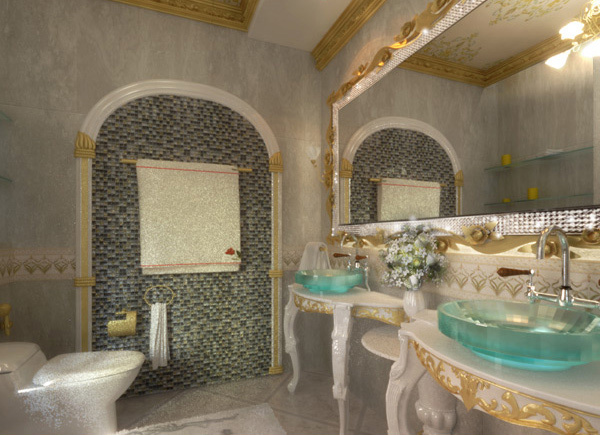 The designers play the different stuff just to come up with a luxurious effect of this bathroom designs. 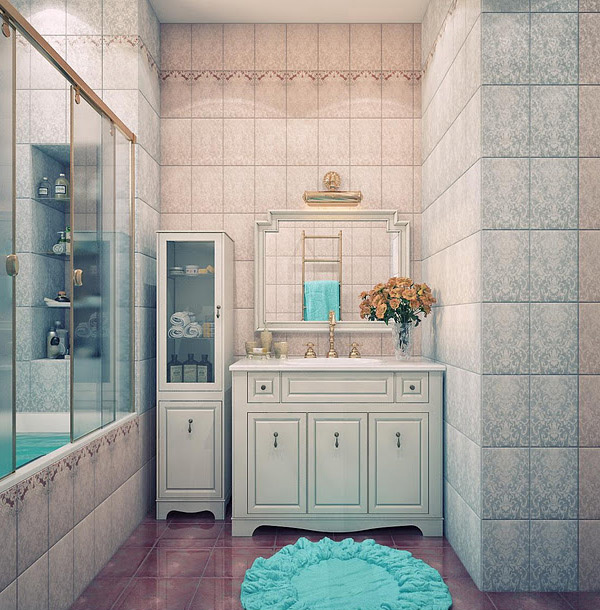 These classic bathroom designs undeniably provide comfort and serenity after the busy schedule in the office. Taking a warm shower in the hot tub while enjoying the sensual effect of the concept you choose will give you an experience like you are staying in a high class hotel. 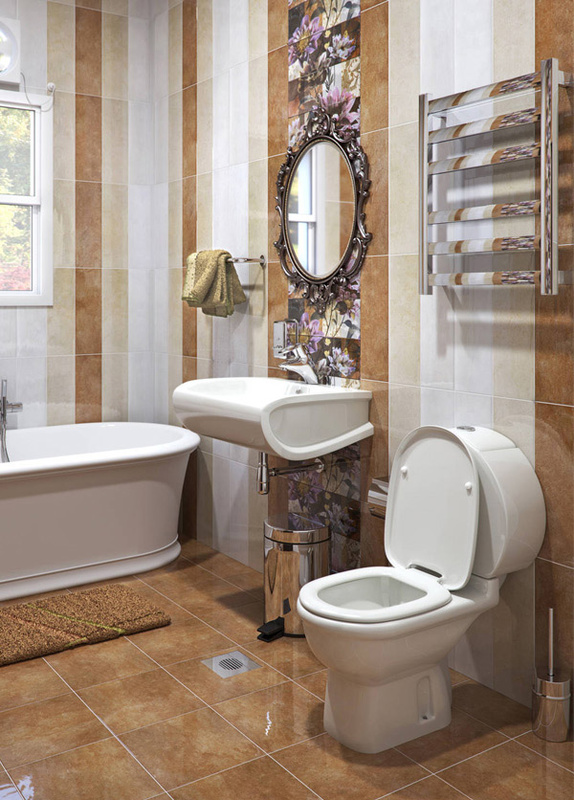 With that we hope that once again we gave you other helpful ideas to customize your house into a classic style bathroom. What do you think?